If you are still a single Christian motorcycle rider, it is time to choose one Christian motorcycle club to join it. 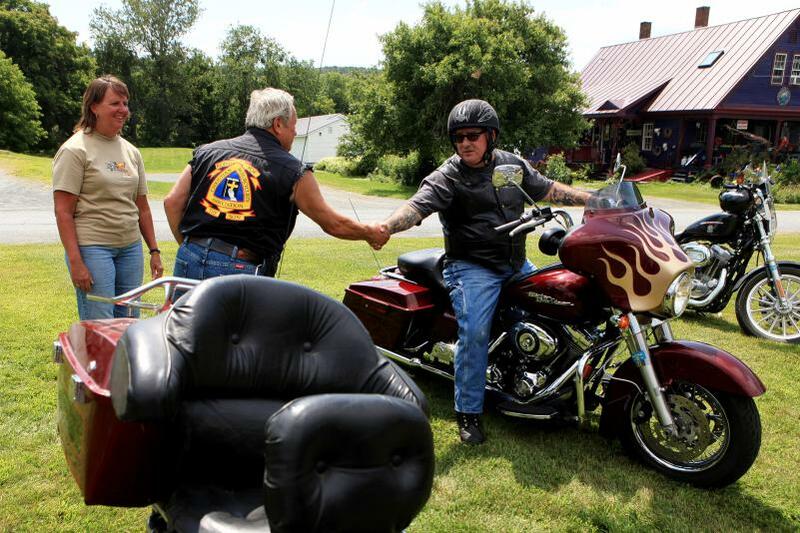 There are many other local biker friends waiting for you to ride together, and you may find a different feeling of riding. When you have a group,you will meet lots of brothers and sisters. Perhaps, your biker girl is standing on somewhere not far away from you . This is a place full of happy and love.